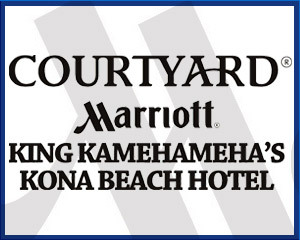 Just off the pool area in the King Kamehameha Hotel, open Thursday through Monday. 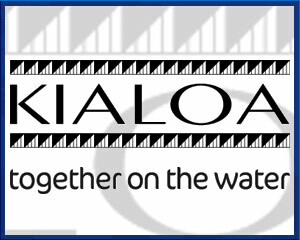 As usual, we will have really cool Queen Lili'uokalani merchandise and paddling gear! Our onine merchandise ordering is currently not available. 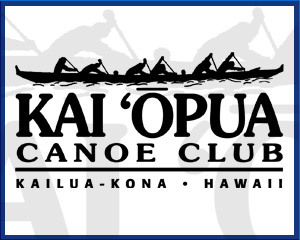 We will update this page and make a News announcement if/when we decide to do Queen Lili'uokalani Race pre-sales.